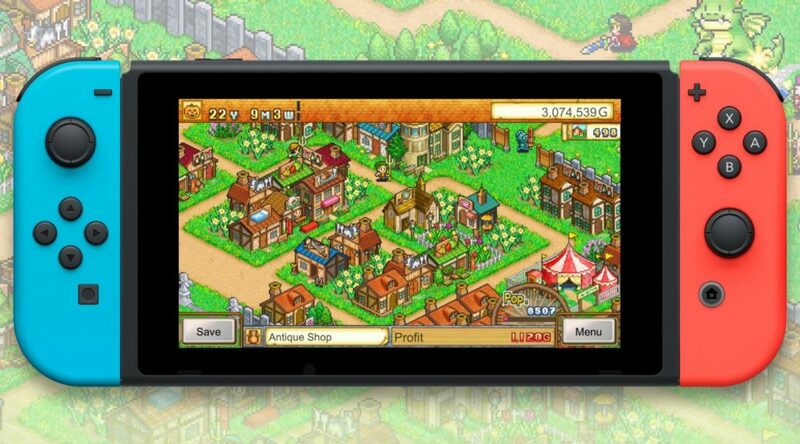 Kairosoft has announced Game Dev Story, Hot Springs Story, and Dungeon Village will support Thai on Nintendo Switch. Previously, there weren’t many Nintendo Switch games playable in Thai, except for Cat Quest which launched last year. The other languages Kairosoft’s games will support include English, Chinese, Korean, and Japanese. Game Dev Story, Hot Springs Story, and Dungeon Village launches October 11 on the Nintendo eShop.